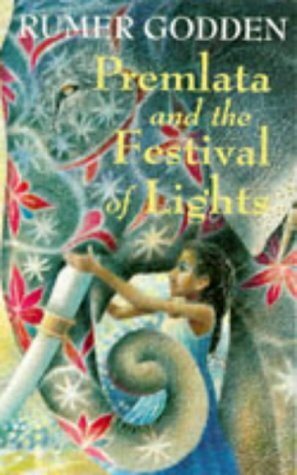 A book that centres on Diwali, the Hindu Festival of Lights, by an author who draws on her experience of living in India effectively when setting the story in Bengal. She describes the daily life of Premlata and the village people in fascinating detail, which adds to the richness of the story. The story itself is fast moving and interesting. Premlata, the main character, is convincingly handled and the other characters, ranging from family members to market traders, are subtly drawn. A great deal has been packed into a relatively short book but there is much for 9-10 year olds to think about. At £2.99 pbk this book represents very good value for money. However, it feels flimsy and looks slight because of the thin paper used. Text size is also a problem - children who could read this independently will probably need larger print. Also the illustrations, one or two per chapter, are perhaps too subdued. It would be a shame if these technical deficiencies prevent children reading what is a very good story book.